Now, almost forty years later, that holographic dream has become a reality. Microsoft has designed their Hololens Holoportation system. 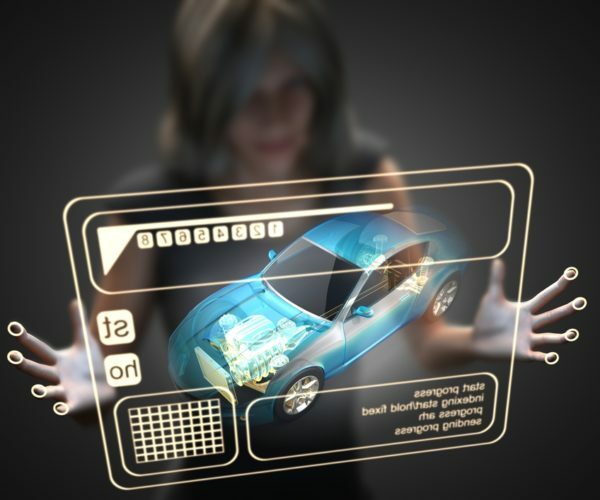 It is the digital interface between imaginative dreams and amazing tech developments. In the demonstration video, Microsoft Research’s Shahram Izadi illustrates the practical applications of this technology. This development shatters our perception of the boundaries of space and distance in the physical world. Sit back and enjoy. Listen to the development team describe the reality of real-time interaction with computer generated images of real people. No, we don’t need droids to share these messages. The reality of this message delivery system is undeniably amazing. As new types of mobile devices are introduced, digital advertising and mobile app marketing are projected top television advertising trends and revenue in 2016. Previous advertising trends are becoming mundane as new kinds of technology are introduced to the public. Smart watches and virtual reality goggles have made their way into the mainstream. Users of all demographics are excited about them. Shifting mediums equate to shifting advertising markets. The way in which information is delivered will be a driving force for the future of digital advertising. Device users are devouring both the flexibility and the speed at which information is provided. The choice of format and flexibility is driving users to change their buying habits. Forecasting trends and predictions are showing digital advertising surpassing television advertising. “Digital media will continue its meteoric rise. Digital ad spending will grow 17.2 percent this year, to nearly $160 billion, and 13.5 percent in 2016, and is expected to overtake TV as the biggest advertising category by the end of 2017,” according to Sydney Ember of the New York Times. One reason for this is how often an individual uses their mobile device. Advertising companies have taken full advantage of habits of consumers by engaging them where they spend most of their attention. Smart watches and virtual reality goggles are two of the new mobile devices to make their debut in the market recently. For something as small as a smart watch, advertising companies have taken advantage of it. “Smart watches advertisers grab consumers’ attention immediately, no matter what they are doing.” Even though it is a small space, advertising companies have utilized the space to their benefit. They have the ability to keep their brand/image fresh in the consumers’ mind by being able to consistently display ads on the smart watch. Companies will have to discover the users’ boundaries, learning to not overly advertise and annoy a consumer. Even though the medium is ready and available, doesn’t mean it should be overused. Be engaging, but not bothersome. A new mobile “toy” debuting this year is the “virtual reality goggles.” These goggles attach to most smartphones and allow for a virtual world to be seen through the goggles. What is expected to rise out of the virtual reality world is a new evolution of video ads. Even though video ads are not new, many still think of them as time-consuming and irrelevant. However, Google is incorporating video-based advertisements in their SERPs (Search Engine Results Pages), rather than just pictures and text. By doing this, consumers are more susceptible to accepting video ads. Eventually, those ads will be second nature to users, not perceived as the annoyance they may be viewed as today. 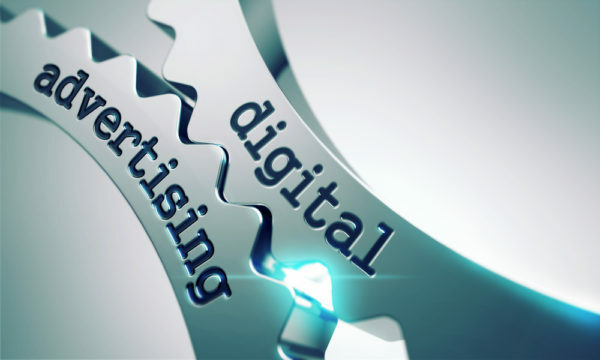 2016 is proving to be a very exciting year for digital advertising. Millennials have set the stage for mobile advertising and will continue to do so for years to come. They want to be involved in the ‘life-cycle’ of a brand. Millennials want to be engaging with companies. This generation will lead the direction of new trends in digital advertising. As new mobile devices introduced, they will become a gateway to how mobile advertising will surpass television advertising. We will just have to wait and see how virtual reality and smart watch advertising will affect the future. Relationships. Why are they so darn important in our lives? It’s a question that cuts to the core of the human condition. What is it about this most basic of human interactions that move our minds, our hearts, and our souls? My humble guess is that every person cradles their own, very particular answers to those questions. Marketers have tried to access that very special part of our lives for many years. 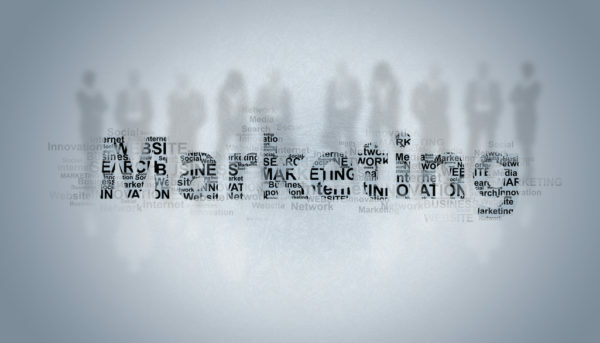 Relationship Marketing is the establishment of a long-term interaction between a company and an individual. The goal is to establish a genuine interaction, built on loyalty. That long-term relationship is essential to this process. The tortoise and the hare? This concept differs from transaction-based relationships, which focus on promotionally-based sales. Advertising often focuses a select message during a finite time window. Immediate sales and individual ad campaigns often pursue the short-term ROI. A long-term relationship appreciates a long-term return, provided consistently over time. Embracing a consumer relationship requires knowing your market, your consumer and having an understanding of your own goals. Familiarity breeds a consistency that benefits both parties. Engaging your consumer leads to long-term gains. If you are interested in developing long-term relationships with your customers, contact our team.